The caLIBRAte project is pleased to host an open webinar that introduces the project and its long term mission to develop risk governance structures for the successful development of nanomaterials. 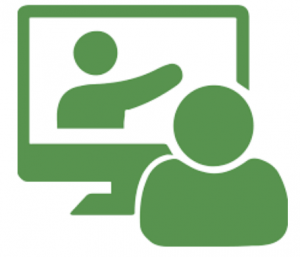 Project Open Webinar, November 8, 1100 CET. The INSPIRED project addresses the printed electronics market and the high commercial potential of novel nanomaterials. 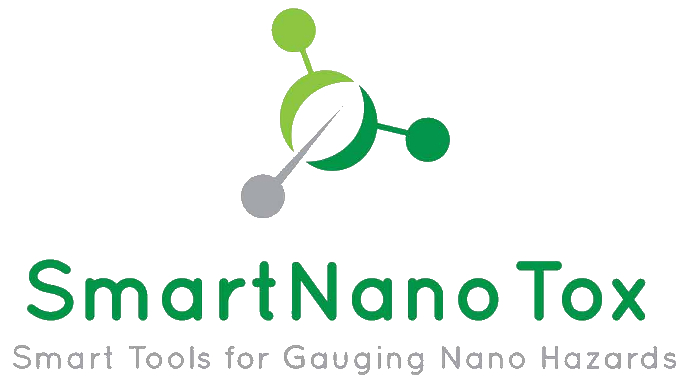 NSC projects including NanoGenTools, NanoReg2, caLIBRAte, NanoMILE, NanoFASE, GuideNANO and EC4SafeNano present a 3 hour online workshop to introduce Safe by Design for industrial applications.